Authorities are investigating after an armed man robbed a cell phone store on the 4600 block of Frankford Avenue. Authorities are looking for a gunman who robbed a Frankford cell phone store earlier this week. 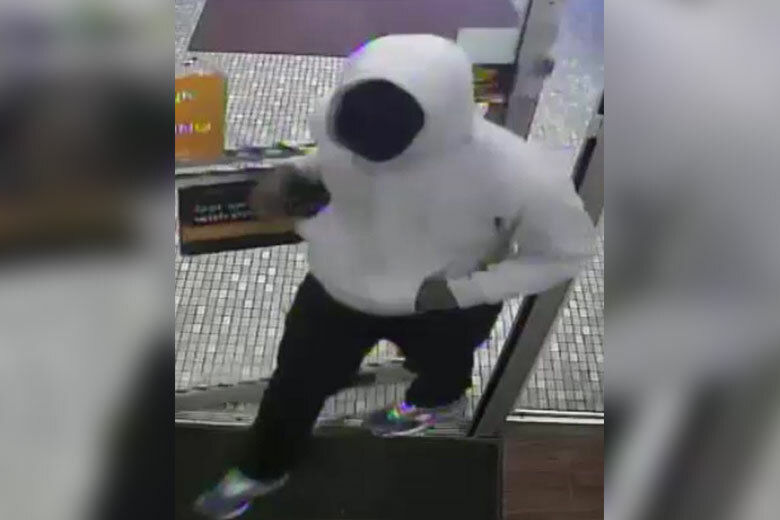 Around 12:30 p.m. on Monday, April 1, a black man entered the Boost Mobile at 4664 Frankford Ave. and pulled out a revolver-style handgun, police said. He pointed it at a pair of employees and ordered one of them to lay on the ground, according to police. The other employee gave the man an undisclosed amount of cash, and he fled the store going south on Frankford Avenue, authorities said.